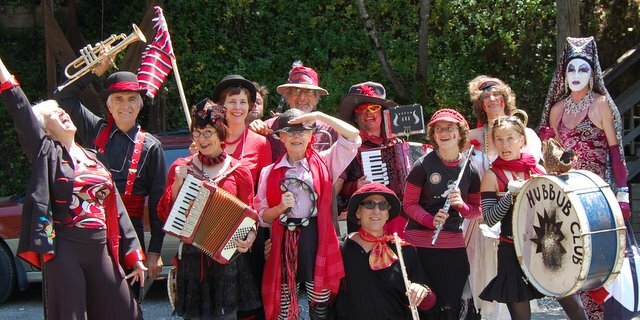 On Sunday, June 2nd 2013, the Hubbub Club will be in Guerneville for Sonoma County’s annual Pride Parade: “From Queer to Eternity” A Celebration of Sonoma County’s LGBTQI Community, Friends & Family. The parade down Main Street will start at 11am, followed by a celebration at Guerneville Lodge, 15905 River Road, Guerneville, California until 6pm. The Event is planned for rain or shine.